Is this some lesbian thing I wouldn’t understand? 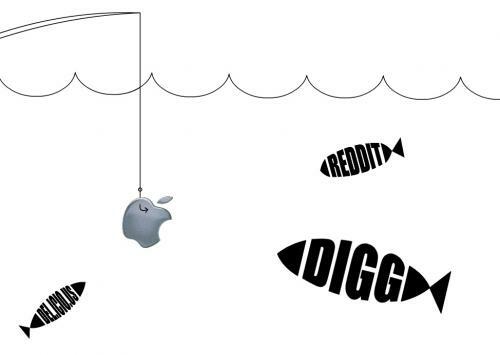 I interpreted this as someone poking fun at all the fanbois that constantly digg any and all articles related to some Mac announcement wither they are relevant or not. Image is interchangeable as well. You could put a picture of Romney, or throw a slashdot fish in there and put the Linux logo in. Never say anything that could be remotely interpreted as a dig at Linux on Slashdot. In fact never say anything that could not be remotely interpreted as praise for Linux there. I get it, Linux is open and fast and free. But I subscribe to the ideal that you buy the platform based on the software you want to run.